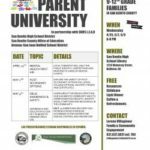 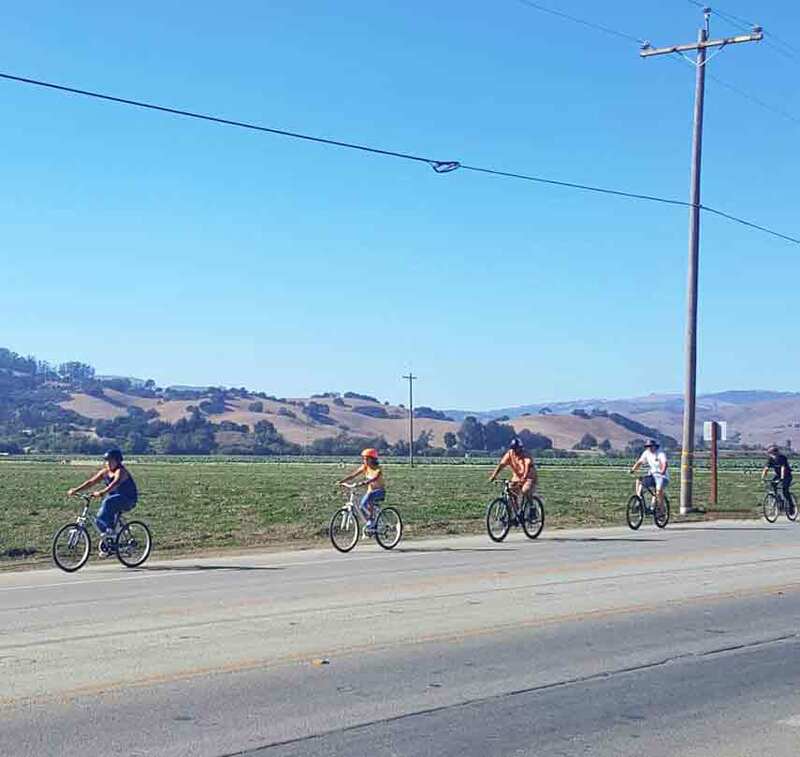 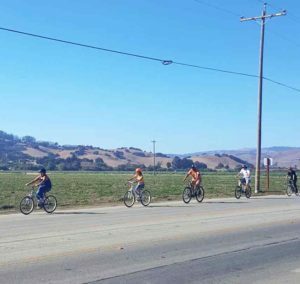 REACH (Recreation, Exercise and Community Health) of San Benito hosted Un Paseo Pequeño en Bicicleta/A Little Bicycle Ride on Sunday between San Juan Bautista and Anzar High School. 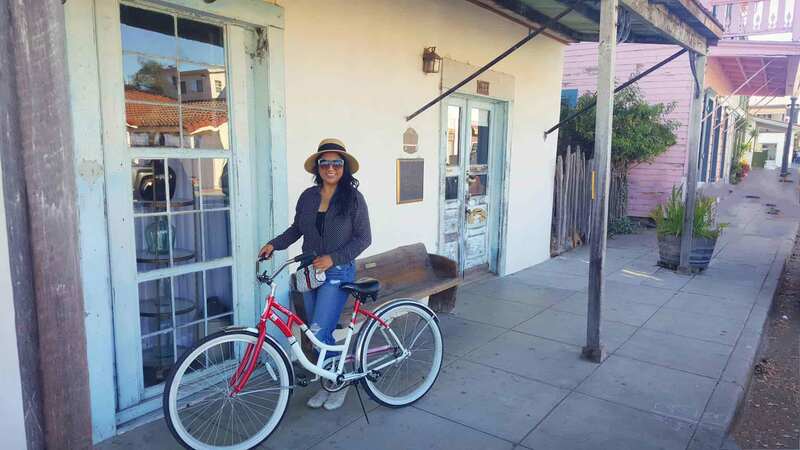 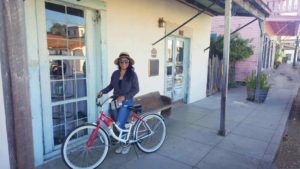 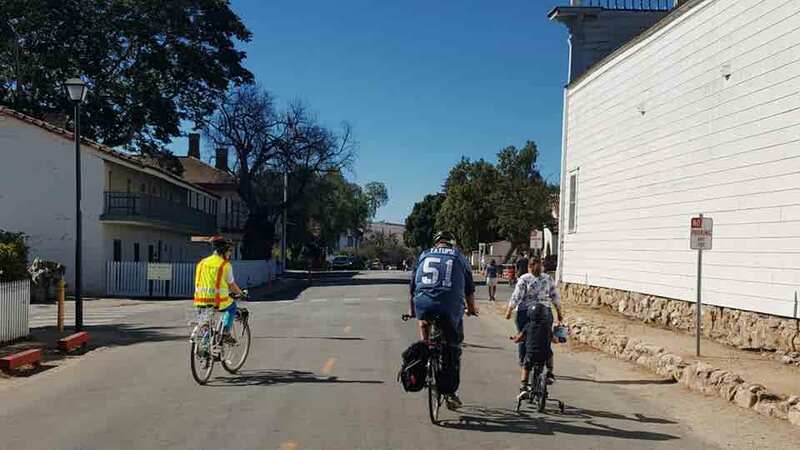 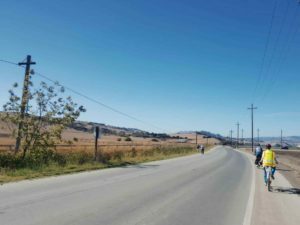 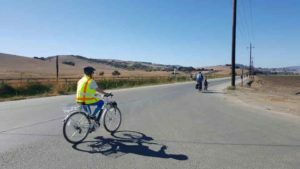 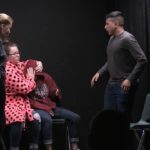 The little bicycle ride took cyclists through the historic streets of San Juan Bautista and along country roads with views of the picturesque mountainous landscapes of San Benito County. 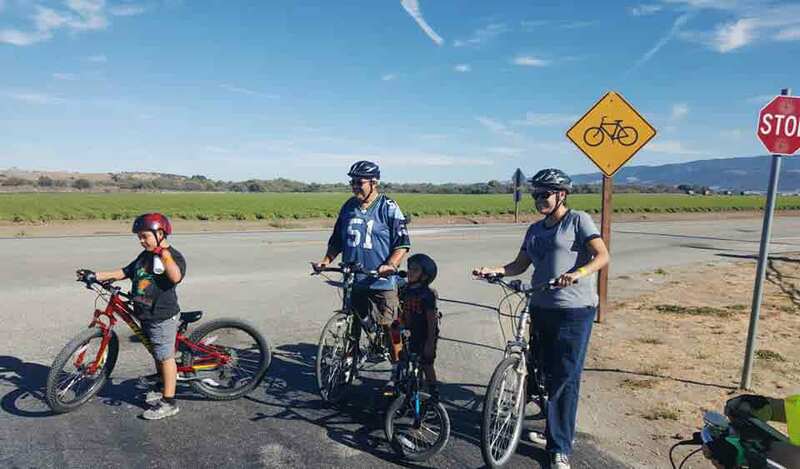 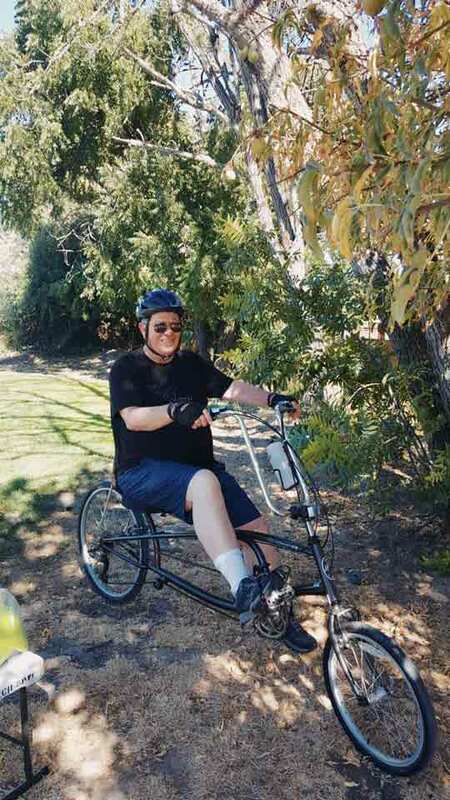 Countywide residents of all ages participated in the three-mile bicycle ride along one of the first bicycle lanes built in unincorporated San Benito County. 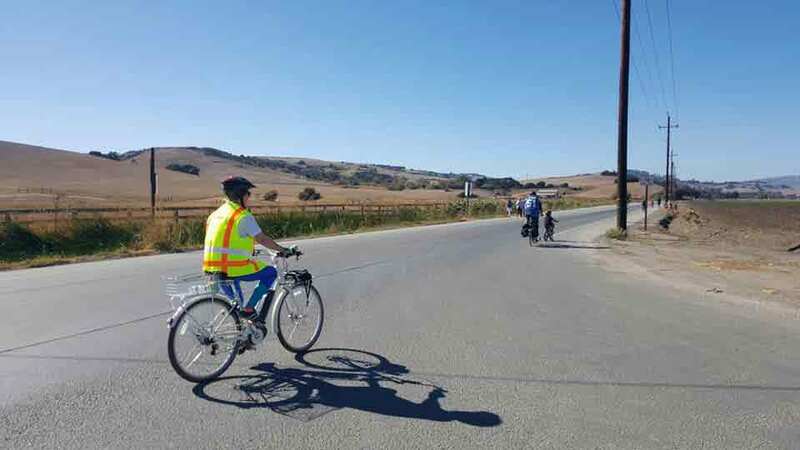 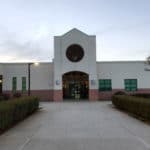 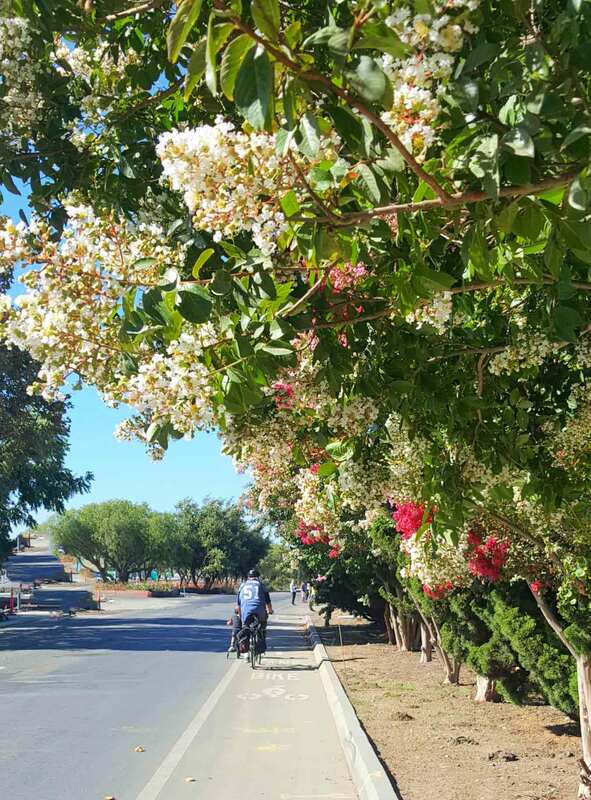 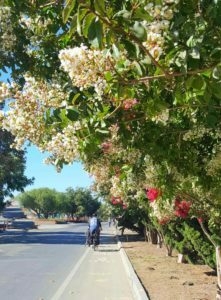 The San Juan Highway Bike Lanes were constructed in the mid 2000s by the Council of San Benito County Governments (COG), and provide recreational and utilitarian trip opportunities between the city limits and Anzar High School. 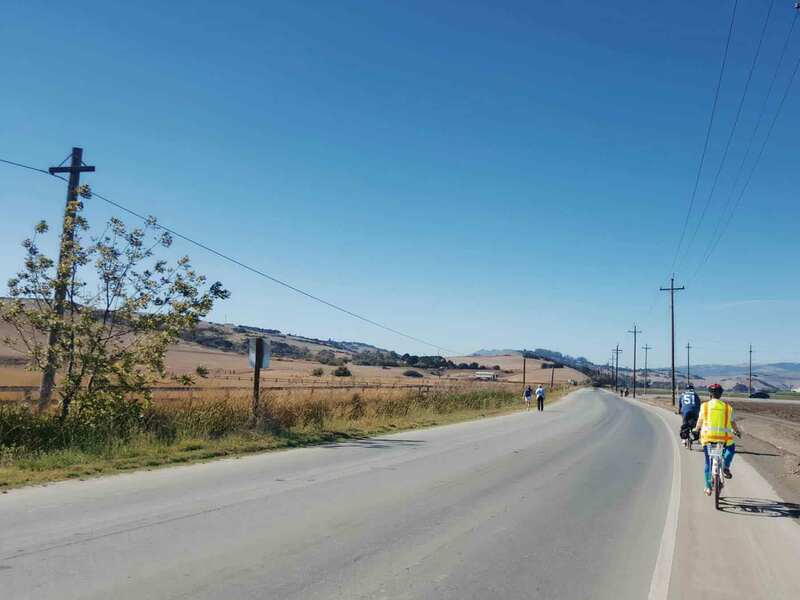 The ride provided an impetus to get rolling again, a gateway to riding more often, a time to recognize the beauty of bikes, and the importance of building healthier communities. 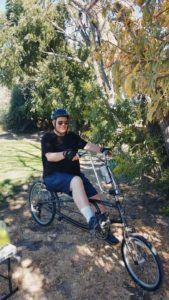 Un Paseo Pequeño en Bicicleta was organized by Valerie Egland, whose past efforts include hosting community events and providing support to local agencies for recreational funding opportunities improving the quality of life for many local residents. 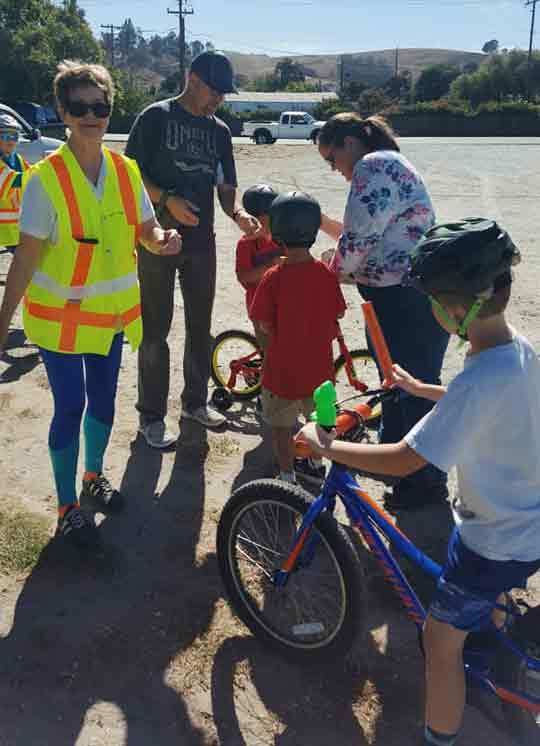 Joining the bicycle ride were representatives from the COG, the Safe Kids Coalition of San Benito County, and San Benito County Department of Public Health, all who provided helmets for youth participants at no cost. 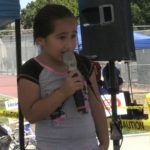 “Un Paseo Pequeño en Bicicleta was a wonderful experience to connect with the community on the importance of living an active lifestyle, while having a lot of fun,” said Veronica Lezama, vice-president of the Safe Kids Coalition and COG transportation planner. 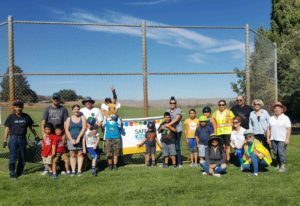 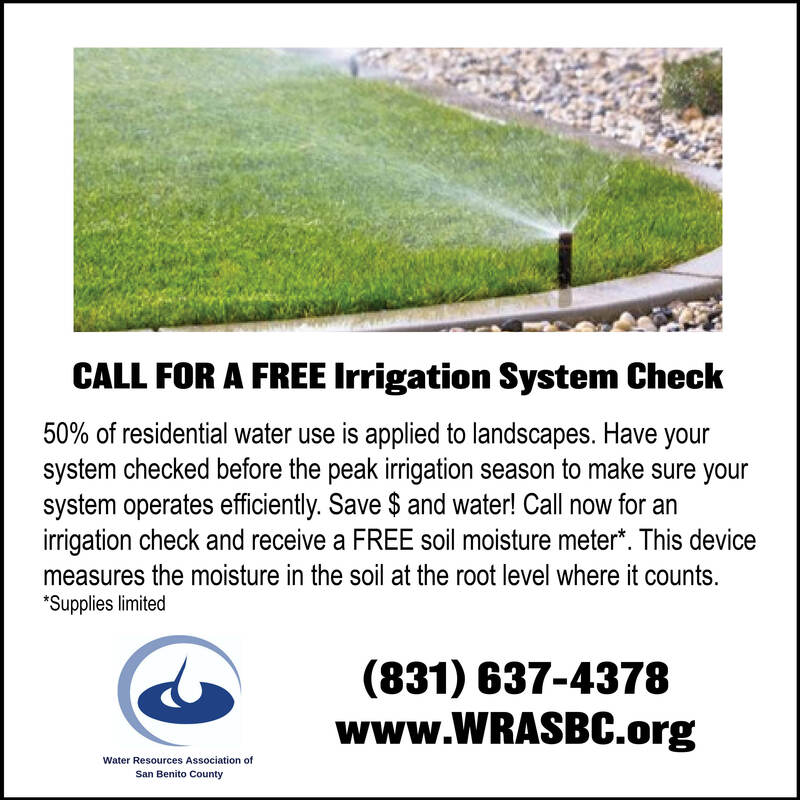 The event also included participation from Vice Mayor John Freeman of the San Juan Bautista City Council.